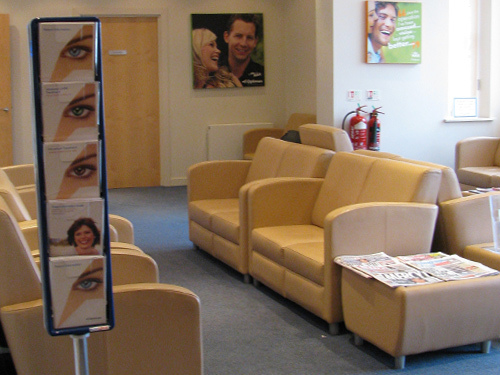 Our Peterborough clinic offers laser eye surgery consultations and treatment, together with expert care from our dedicated team. 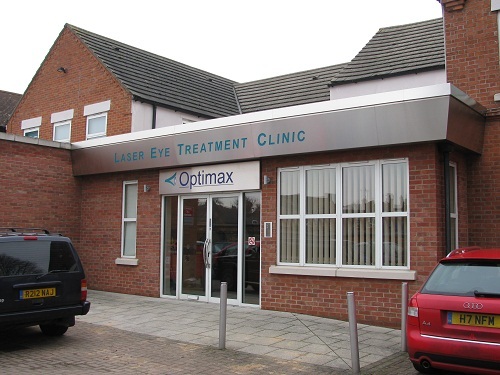 There is a private car park at the Optimax Peterborough clinic. 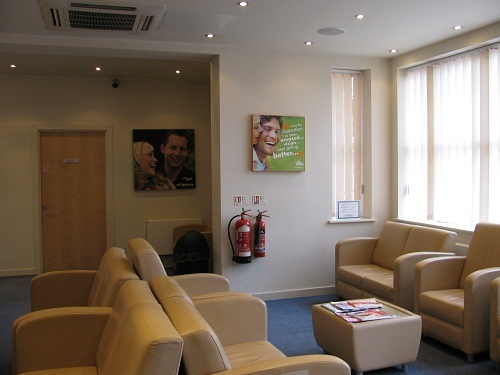 You can also park at a short walk away at the shopping centre by the train station. 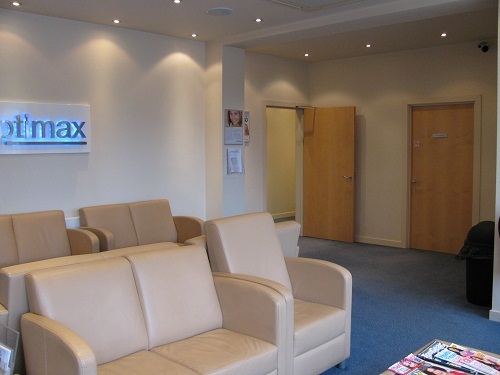 The station is a short taxi ride from the Optimax Peterborough clinic.